BRING YOUR BOAT and BUILD YOUR DREAM HOME! 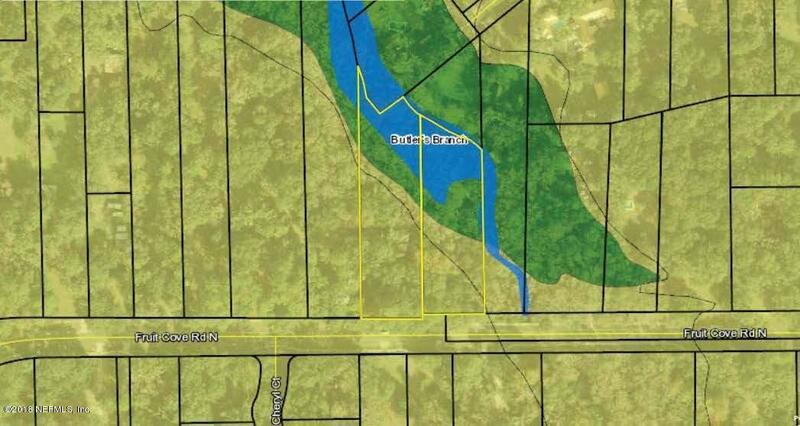 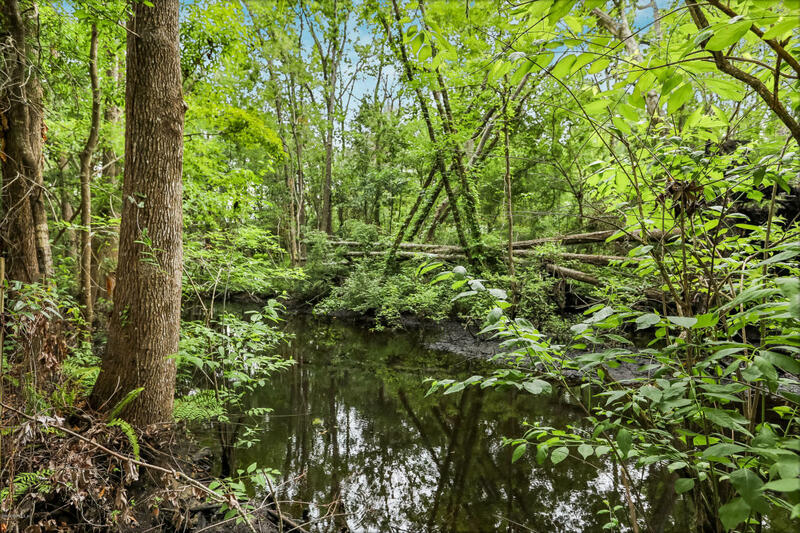 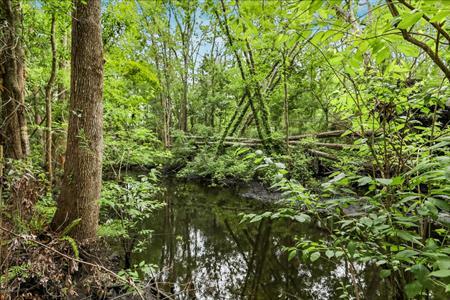 2.75 ACRE PARCEL on NAVIGABLE CREEK that leads directly to mouth of Julington Creek and St. Johns River. 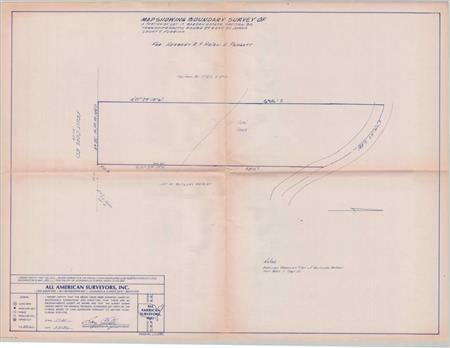 2 adjacent lots, side by side, offered together as a single property. 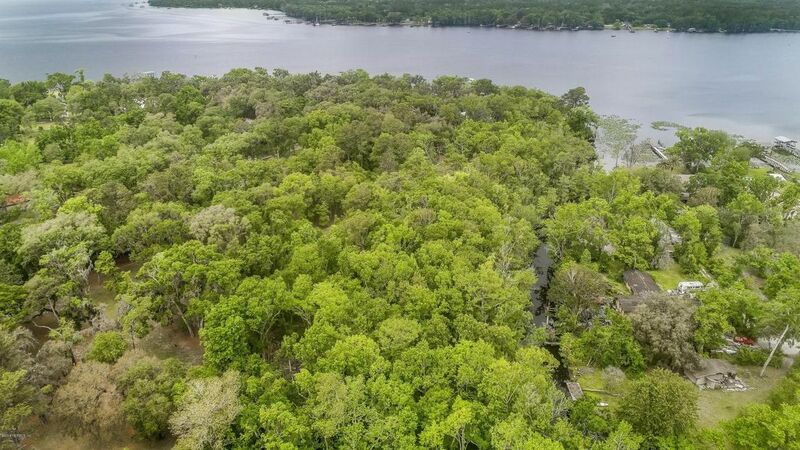 Easternmost lot has existing home that was flooded during Hurricane Irma, can be renovated or removed, sold ''as is'' along with dock and boat lift. 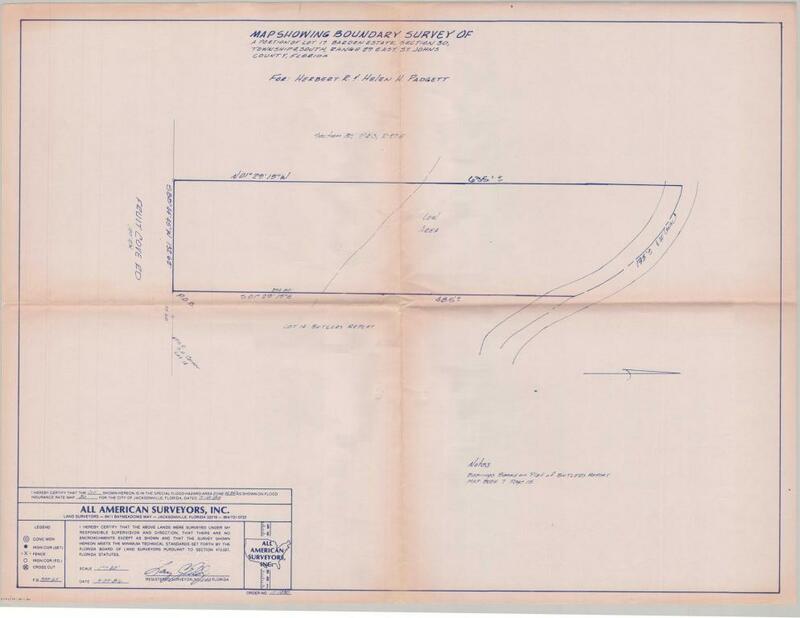 See Documents for Survey. 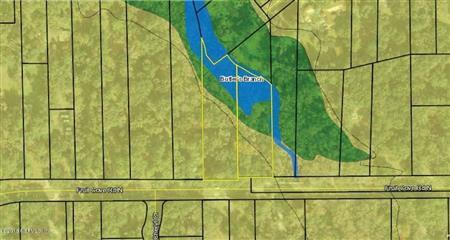 I would like to get more information regarding listing: 930760 @ 0 FRUIT COVE RD Saint Johns, FL 32259.